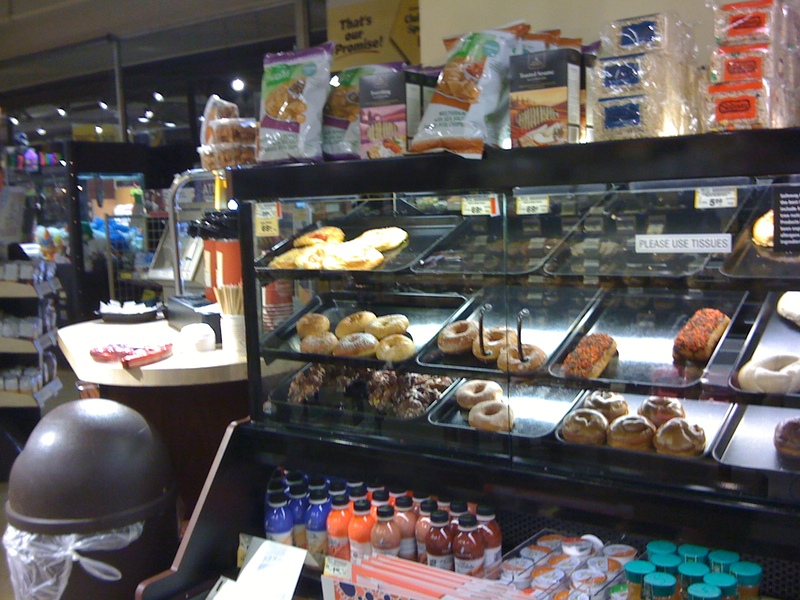 Today I stopped at the recently remodeled Safeway in Tacoma’s Hilltop neighborhood. It is nicer than it was and it was also well maintained. Because it is the smallest Safeway in Tacoma there are none of the amenities that the larger Safeways have (bakery, Starbucks, deli, floral, etc.). The cashier I had was pleasant, but the shopping experience was not enhanced by the teen aged boys in the store strutting, posturing and cursing. And one of the adult customers was yelling at one of the cashiers. 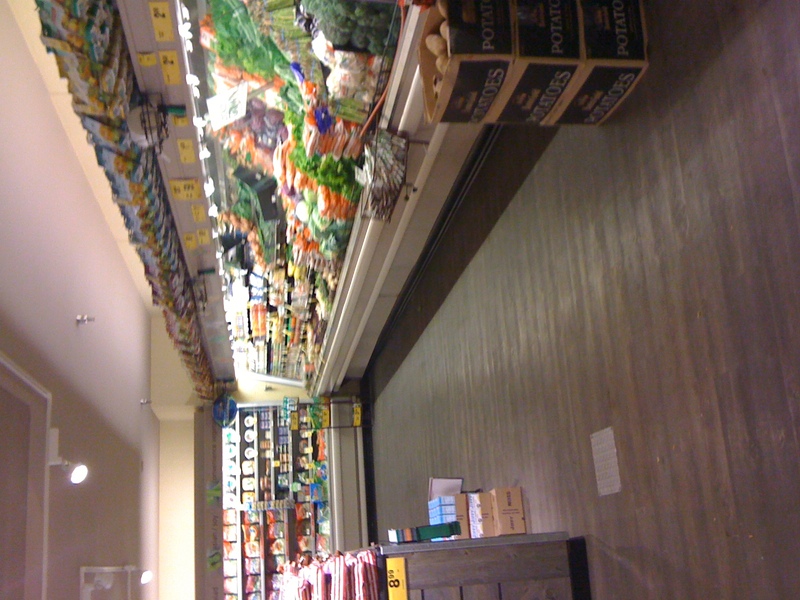 Here is a review of the store after the remodel. 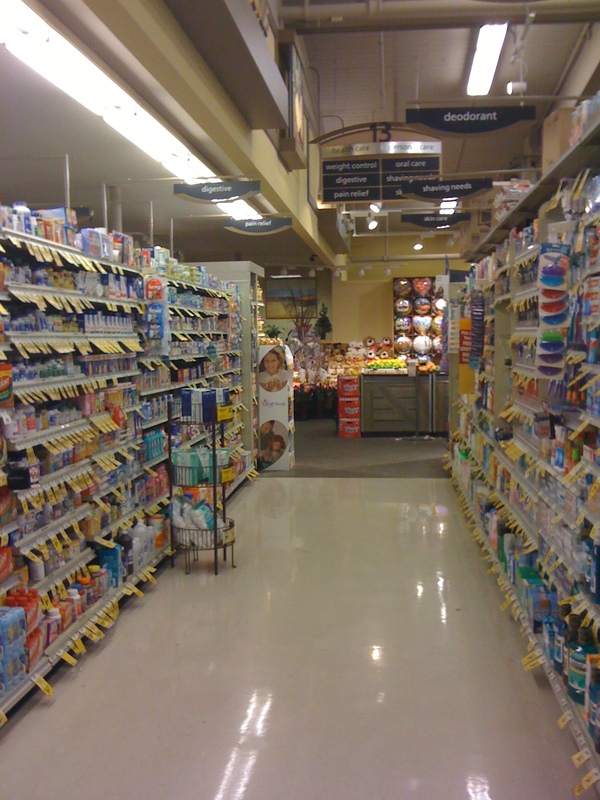 This entry was posted in Chain stores (there are a bunch of them), Tacoma, WA State - Pierce County and tagged cashier, grocery, Hilltop, remodel, Safeway, unsafeway on January 11, 2011 by admin.